There are many freedom fighters for whom, India was able to get its independence. With shedding drops of perspiration and blood, India was able to attain ‘Swaraj’ or independence. Here are the topmost 10 freedom fighters from India. Lala Lajpat Rai was a strong freedom fighter who was also known as the ‘Punjab Kesari’. He was born in the year 1865, on January 28th. He was a part of Lal-Bal-Pal trio. He had led the Non-cooperation Movement and also led the fight against the massacre that happened at the Jalianwala Bagh. He had received Persian and Urdu education, with the help of which he was able to help in the unification of India. He played a major role in the Indian independence movement. For his fierce, strong vocalist quality and personality, he was also called the lion of Punjab. He is regarded as the pillar of Indian Nationalism. Birth year- 1865; death year- 1928. He was called as the ‘Punjab Kesari’. Women, the epitome of courage, power, and bravery, is well understood when we take the example of Rani Laxmi Bai. Laxmi Bai was one of the bravest and most wonderful female warriors from the history of Indian Independence. 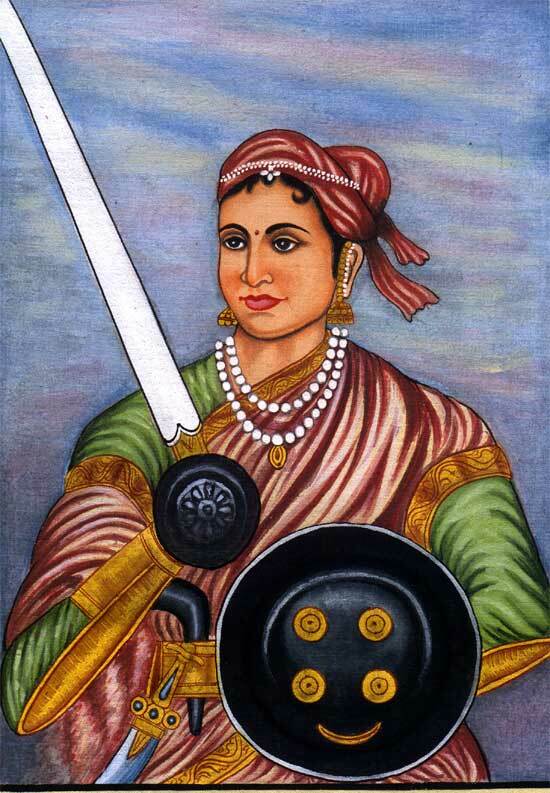 The real name of Rani Laxmi Bai was Manikarnika, who was born in the year 1828 at Kashi. After her marriage, Rani Laxmi Bai became a widow soon and adopted a son in order to keep hands over their throne, which could have been taken away by the Britishers on the account of having no son. She is an example of strength, persistence, and bravery, for the fact that she stood up even when she was alone and fought for the country. Rani Laxmi Bai encountered her growth with Nana Sahib and Tatya Tope. Having been played a very crucial role in the revolt of 1857, Manikarnika died in the year 1858. She was a strong lady who violated the doctrine of lapse policy of the British Government. Birth year- 1828; Death year- 1858. The first president of India was Dr. Rajendra Prasad who was the major architect of the constitution of independent India. 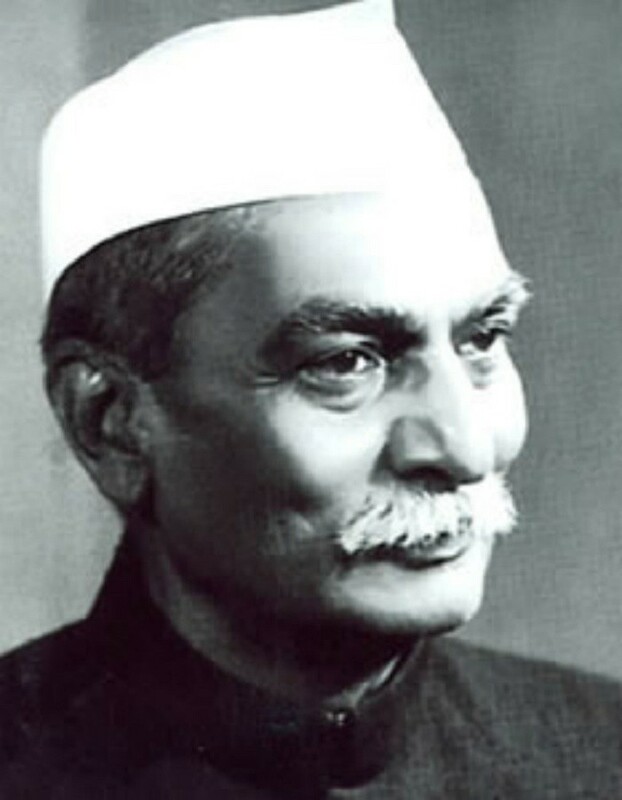 Jiradei, Bihar was the birthplace of Dr. Rajendra prasad. He acquired Persian education, apart from normal education. He had joined the Indian National Congress and had become a major leader from Bihar. After striving hard, when Indian finally got independence, he became the president of India in the year 1950, on 26th January. It was only after 12 years of being in the post of President, that he retired. He always had a successful academic career in life, and subsequent to his efforts and struggles he was also the Bharat Ratna Awardee. He was a gold-medalist in his academic career. Birth year- 1884; Death year- 1963. He was called as ‘Ajatshatru‘. 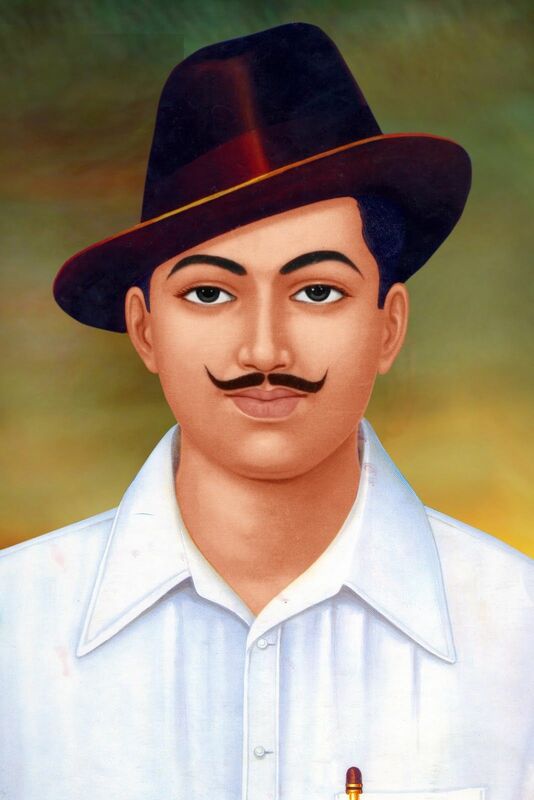 The history of famous freedom fighters incorporates a very influential name, Bhagat Singh. He was a revolutionary personality who was Sikh in religion but an appropriate epitome of patriotism. He was born in the village of khachkar Kalan, Punjab, whose father was Kishan Singh and mother Vidyavati. He was a non-violent freedom fighter, but gradually he turned to be a violent freedom fighter after India encountering the Chauri-Chaura massacre. He was the founder of Naujawan Bharat Sabha, for the youth of India, especially in the region of Punjab. He is still regarded as an iconic personality in the talks of the youth of today’s generation, for the fact for him being one of the youngest freedom fighters ever. He was well educated and thus very crucial kinds of ideas were proposed by him, which justified the essence and need of education during then. He gave the slogan ‘Inquilab Zindabad’. Birth year- 1907; death year- 1931. He was called a ‘Sahid-e-Azam’. Out of many learned men during the period of Indian independence, one was Gopal Krishna Gokhale. He was born in the year 1866, on May 9th. He was born at Ratna Giri, Maharashtra and became a political reformist and major leader from Indian National Congress. He was a part of ‘servants of Indian society’ also, under which many social reforms were taken. Mahatma Gandhi received a lot of knowledge from Gokhale and using which, he became one of the successful Barrister from the Indian nation. Gokhale had also gone to South Africa at the invitation of Gandhi. Gopal Krishna Gokhale lost his life in the year 1915. He was the founder of the ‘Servants of Indian Society’. Birth year- 1866; Death year- 1915. He was called as ‘Professor to Order’. A shape giver to the women’s rights association was none other than the nightingale of India, Sarojini Naidu. She was an absolute activist in the political field and a great poet, who was born to a Bengali family. She got her knowledge from within and outside India. She followed Mahatma Gandhi and fought to achieve independence. She wrote poetry from various genres, mainly for the children, and appraisals for Muslim figures. After the partition of Bengal, Naidu joined the Indian politics and worked with Gopal Krishna Gokhale. With the help of a very strong weapon which she held, that is the art of writing, she helped a lot to the nation of India to achieve Independence. She joined the Women’s Indian Association and helped Annie Besant to fight for the protection and rights of women. An important social reformer standing for rights of women. Birth year- 1879; Death year- 1949. She was called by the entire Indian population as the ‘Nightingale of India’. 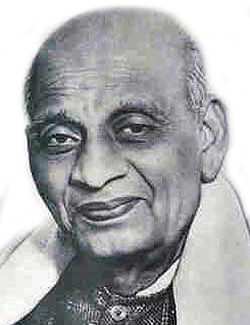 Sardar Vallabhai Patel was another great figure from the Indian nation who fought for India’s freedom. He helped the country by uniting the princely states and kingdoms by bringing them under the national or central dominion. He was born in the year 1875, on October 31st. He was born in the Nadiad village of Gujarat. He was a skillful and talented lawyer, and stayed away from his family which was in India, for many years, just because he wanted to be successful in achieving the aim of getting independence for the Indian nation. At a very young age, Patel got married to Jhaverba. He was a part of Indian national congress and raised the voice over the people of the Indian country and helped every dominion to get united. He for his great achievements was given the title ‘Sardar’, which means ‘chief’. He was famous for his diplomatic skills. Birth year- 1875 ; Death year- 1950. He was often regarded as the ‘Iron Man of India’. Subash Chandra Bose is one from those renowned freedom fighters, who strived really hard for the country, even at the cost of his life. Bose was born in Cuttack, Odisha. He is also known as Netaji or Netaji Bose. His father was a lawyer, who had fourteen children in total, including Netaji. He was throughout an enthusiastic and zealous student. After finishing his graduation, Subash Chandra Bose left for England for the further continuance of studies. After the massacre of the Jalianwala Bagh incident, he returned back to India and joined the Congress party or the Indian National Congress. He formed the Indian National Army and laid down the Azad Hind Government. The struggle of Subhash Chandra Bose was commendable, but unfortunately, he did not die a natural death. It is supposed that he died in a plane crash, but nobody knows the real reason for his death. His cause of death is still unknown to the world. Birth year-1897; Death year- 1945. He was called as ‘Netaji’. 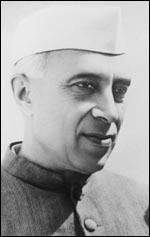 Jawaharlal Nehru was an eminent leader in the movement of Indian independence. He was the son of Motilal Nehru and was born in the year 1889, November 14th. It is for the fact that he always loved children, his birthday is celebrated as Children’s day, across the country on 14th November. For this reason, Jawaharlal Nehru was also regarded as Chacha Nehru. He is a great freedom fighter and was also the first prime minister of India. He had struggled a lot for the independence of India, along with other freedom fighters. But he successfully overcame from every struggle and became one of the most influential freedom fighters. Jawaharlal Nehru died in the year of 1964, on May 27th at Delhi. For him Indians celebrate 14th November as Children’s day. Birth year- 1889; Death year- 1964. He was known as Chacha Nehru/ Pandit Nehru. Almost everybody can answer this question, “who is the father of the Indian nation?”. Yes, it is obvious for almost every Indian to answer this question, whose answer is Mahatma Gandhi. 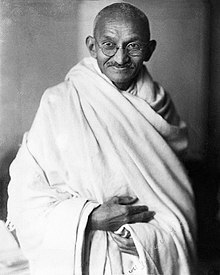 The actual name of Gandhiji was Mohandas Karamchand Gandhi. It is for his birthday, and the fact that he is the father of the nation, that in India, 2nd October is a holiday, on the eve of Gandhi Jayanti celebration. He was a lawyer or barrister from India, a socialist, a politician and also a wonderful writer. He was regarded as one of the most beautiful soul throughout by the people of India, which is why the name given to him was Maha-Atma (which means great soul). He followed the path of non-violence and with his persistence with truth and righteousness, he brought independence to the country with the help of other freedom fighters. On 1948, Mahatma Gandhi was shot dead by Nathuram Godse. Followed the path of non-violence. Birth year-1869; death year- 1948. He went to South Africa for his studies.